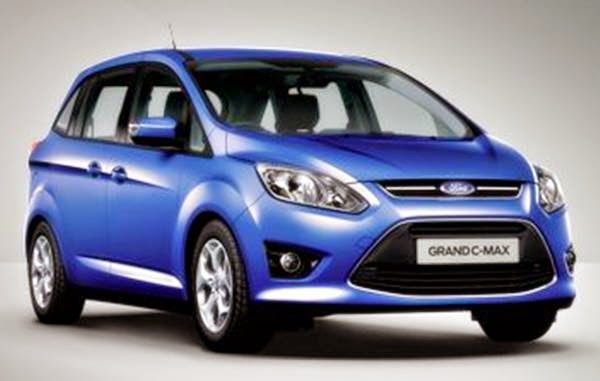 Ford Grand C Max Titanium X Review - The Ford C-MAX and Ford Grand C-MAX are designed to help you get the most out of family life. Whether you call them a multi-purpose vehicle (MPV), people carrier or sport activity vehicle (SAV), the ultra-flexible interior of both versions makes for an impressively comfortable and accommodating experience. The 5-seat C-MAX includes seating you can change with one hand as well as lots of stowage space. The 7-seat Grand C-MAX offers maximum versatility and a handy walk-through for easy access to the rear seats. The C-MAX and Grand C-MAX Titanium X also offer lots of technologies to help you with virtually every aspect of driving. 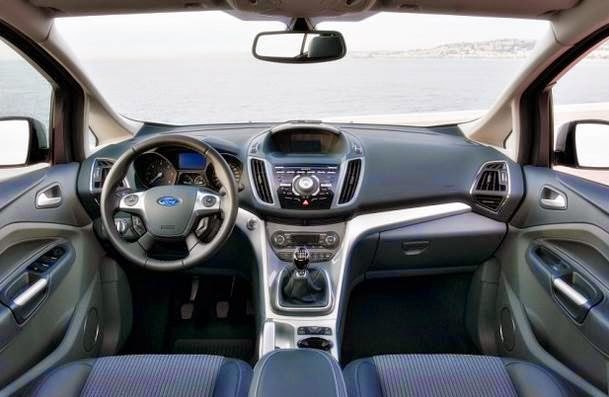 For example, Active Park Assist practically parks the car for you while on the road, PowerShift, EcoBoost and the enhanced suspension provide more power, a smoother ride and use less fuel. 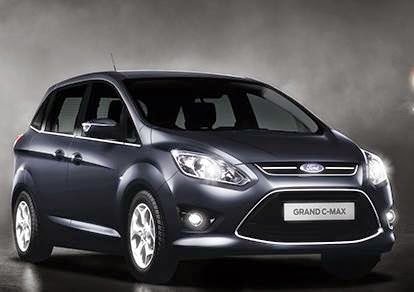 Of the engines we've tried in the Grand C-Max, our favourite is the 113bhp 1.6-litre diesel. It has all the strength you need, even when you're loaded up with passengers and luggage. It's so good, it renders the stronger 2.0-litre diesels a little redundant. The petrol options include two turbocharged 1.0-litre engines, but we haven't tried these yet. The steering is light enough to make low-speed manoeuvres a doddle, but it’s also quick and precise at speed. Strong grip and good body control add to the Grand C-Max’s agile feel, and the ride is impressively settled on the motorway. The car can thump a bit over urban potholes, but it quickly recovers its composure. Some wind noise builds up around the door mirrors and windscreen pillars at motorway speeds, but road noise is rarely an issue. Ford’s diesel engines are smooth and refined, too, only becoming a bit rough when you rev them hard. A slick six-speed manual gearbox is standard with the 1.6-litre EcoBoost and 2.0-litre diesel, but the other engines make do with a five-speeder. With its range of efficient engines, running a C-MAX should prove fairly painless. The most efficient C-MAX in the range is the 1.6 TDCi diesel as it has an official fuel consumption figure of 62.8mpg and CO2 emissions of 117g/km, making it free to tax for the first year of ownership. It also falls into insurance group 16, which means premiums should be fairly average for the class. The tiny 1.0 EcoBoost model returns 55.4mpg and emits 117g/km of CO2, no matter which power output you go for, while the 1.6 EcoBoost manages average mpg of 45.6mpg and 144g/km of CO2. Standard equipment levels are good, so it’s worth steering clear of the options list. It’s long and packed full of desirable kit, but opting for some of it will quickly push the price of your C-MAX sky high. Every C-MAX comes with a three-year, 60,000-mile warranty.